At Lincoln Monuments, we create memorials of enduring granite colors that are symbolic of life, family and faith. As you select from the memorials we represent, we want you to feel confident that each memorial has been thoughtfully created, artistically designed and skillfully crafted. Lynn can help you through the many choices you’ll encounter in creating the proper memorial for your loved one. Our honest service and commitment to excellence have served our customers well, and you can rest assured that we can assist you in your time of need. We hope the information you find here will be helpful. Memorialization is a lasting tribute to your loved one. The right selection is a very personal decision. Let us at Lincoln Monuments help make your choice as easy, meaningful and convenient as possible. 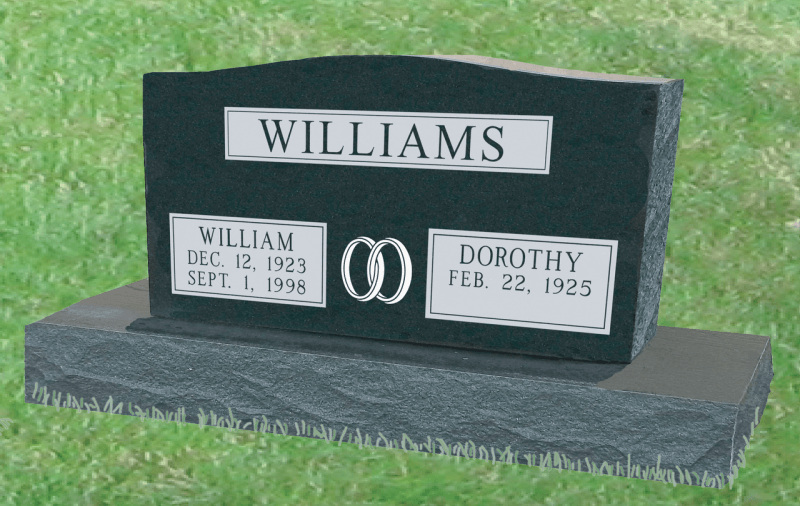 We provide custom designs for your headstones. All consultations are FREE designs and estimates on prices. 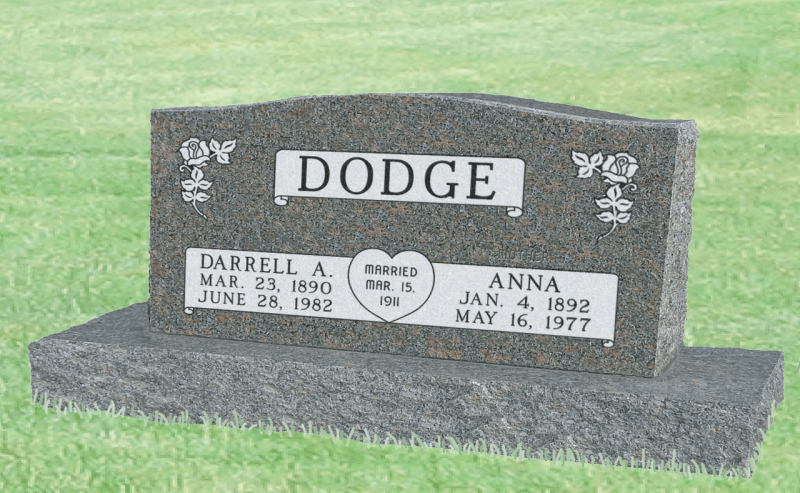 We would be happy to assist you in designing a headstone. If you have an existing headstone we engrave the final year of death. We deliver and install to all cemeteries. Every cemetery has different fees, regulations and guidelines and we understand all of them. Get in touch with us by calling us at 412-860-9071 and schedule an appointment to design your custom headstone.